Who are you really? In order to fulfill your destiny, you need to know the answer to that question! 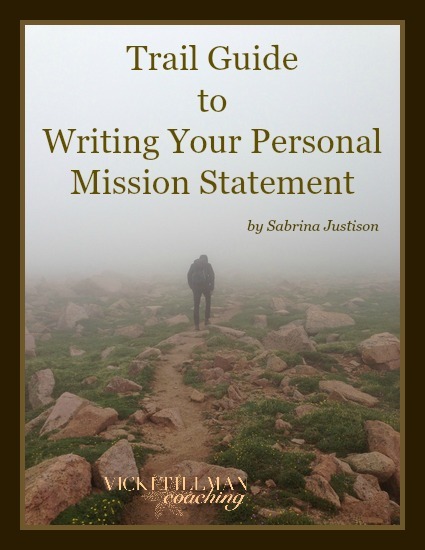 Your Personal Mission Statement guides decision-making and next-steps on your life journey. 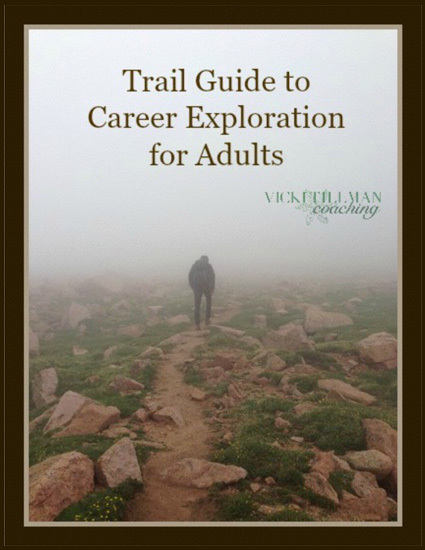 This is an important (and fun) exercise that will change your life!